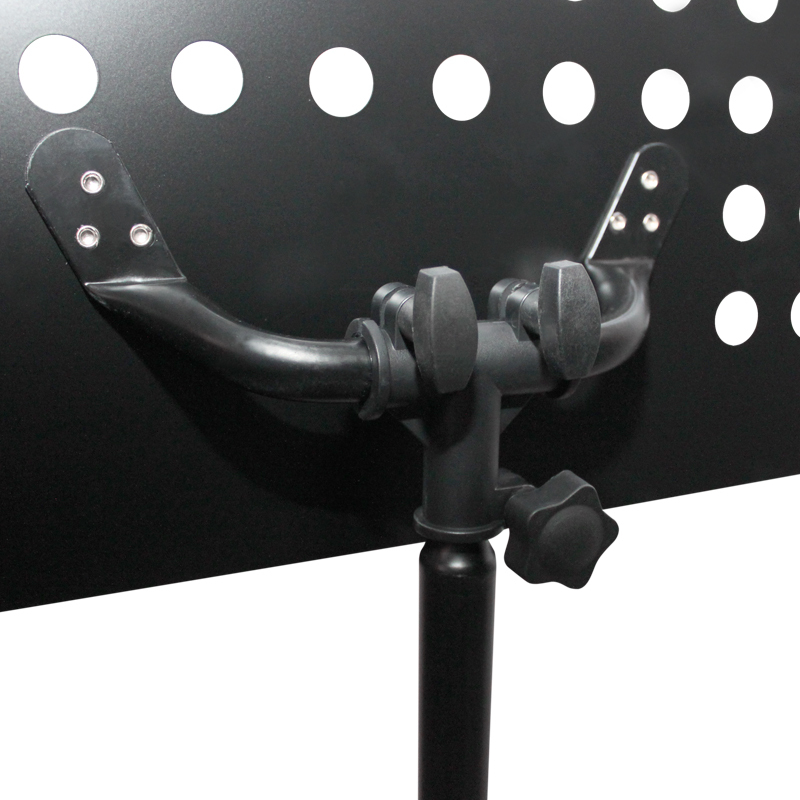 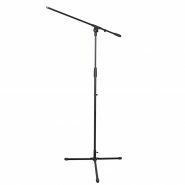 An orchestral music stand suitable for sheet music, books, folders and more for musicians, schools, bands and orchestras. 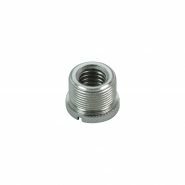 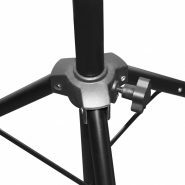 Robust hardware fittings and adjusters plus option to adjust the angle of the top and height of the stand without losing any stability even when fully extended. The stand has a large surface area to support large books and still gives plenty of room for pencils, tuners and accessories. 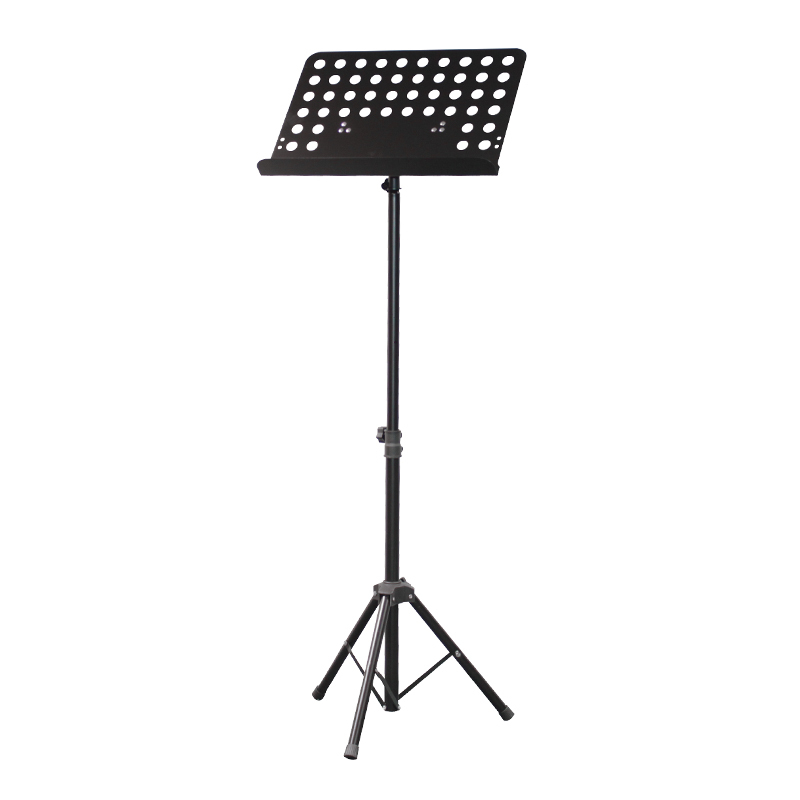 The stand may also be used as a lectern.